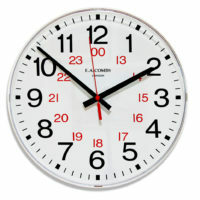 Categories: Analogue Clocks, Large Clocks, School. 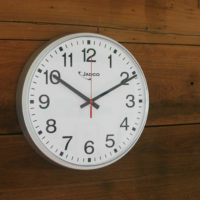 Tags: Food Safe Clock, Large clock, large school clock, Office clock. 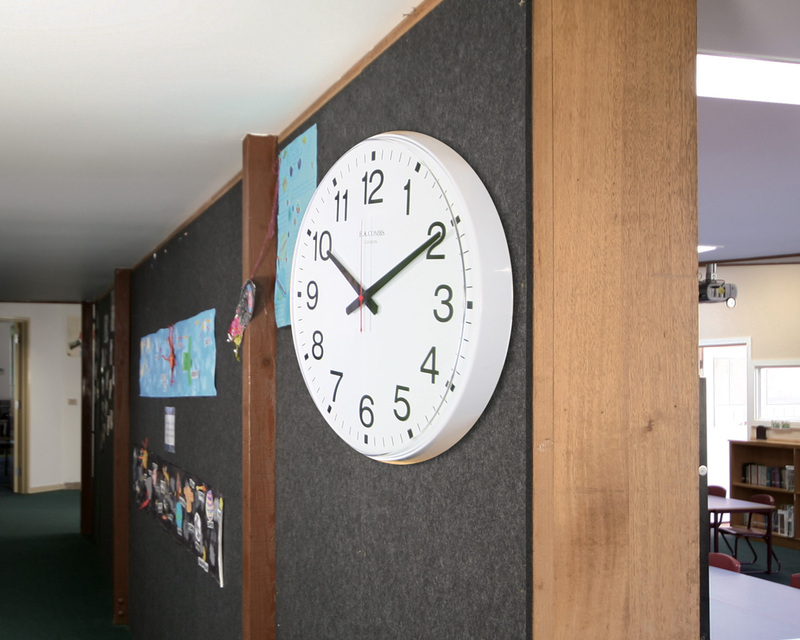 This large wall clock has a convex lens that encases the edge of the dial allowing for easy viewing from all angles up to 20 meters away. 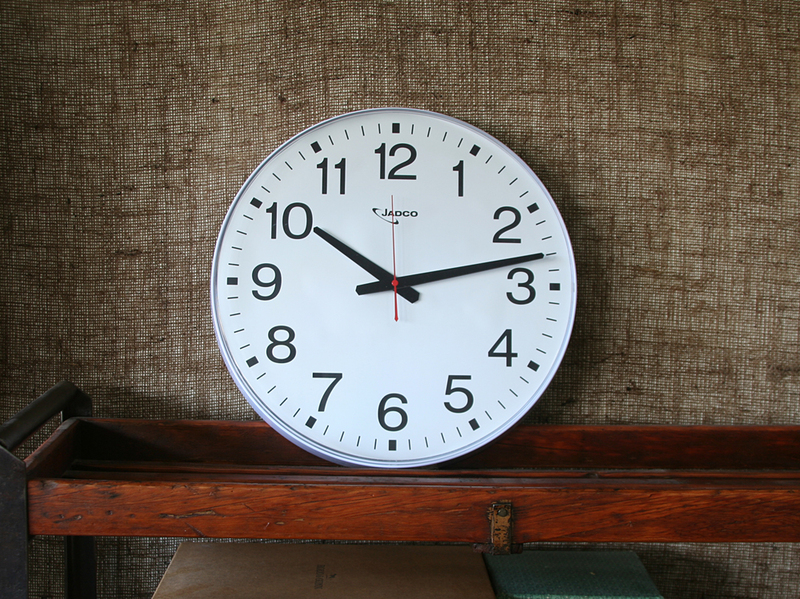 This combined with smart numerals and clean uncluttered hands makes for a streamlined clock that looks good in contemporary interiors. The shatterproof perspex lens conforms to Foodsafe guidelines. 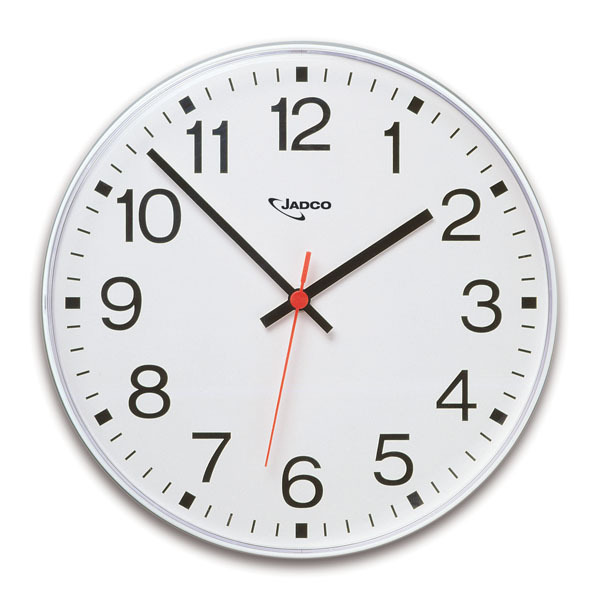 All our SOHO range are powered by a quality quartz movement.